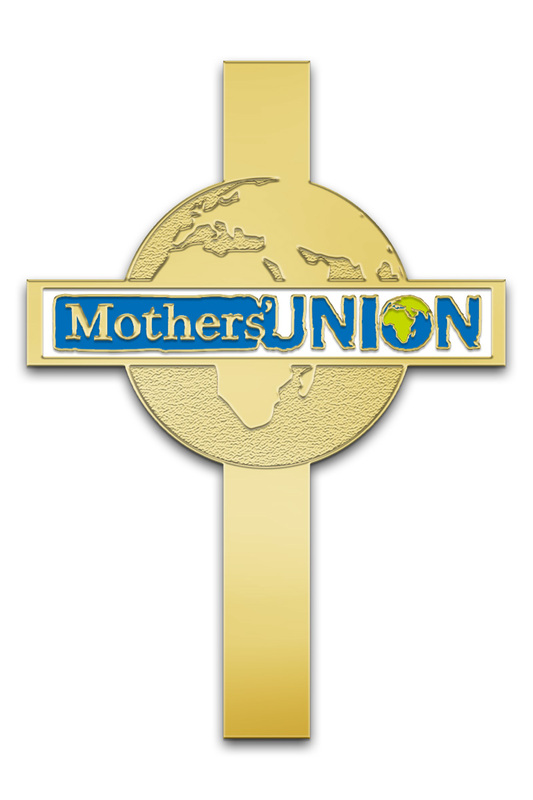 Mothers' Union is a network of four million people in 83 countries worldwide, serving Christ in their own community and working at grass-roots level in hundreds of projects that meet local needs. Family life for so many is difficult. We know we cannot solve all the problems! However, we do know that we can all begin to do so. Do contact us to find out more about Mothers' Union, or come to one of our meetings (no pressure). Unless otherwise stated, meetings are held in the Hall at 7.30 p.m. So much is happening in Mothers' Union - at all levels. Just one way to keep in touch is to subscribe to this blog. Join facebook groups for the worldwide society or the Diocese of Manchester or like this page.